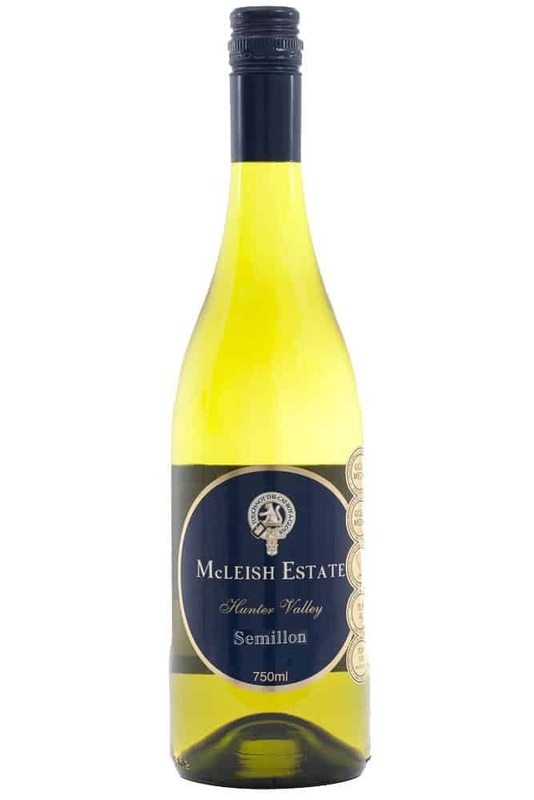 The McLeish Estate Semillon is our most awarded wine. 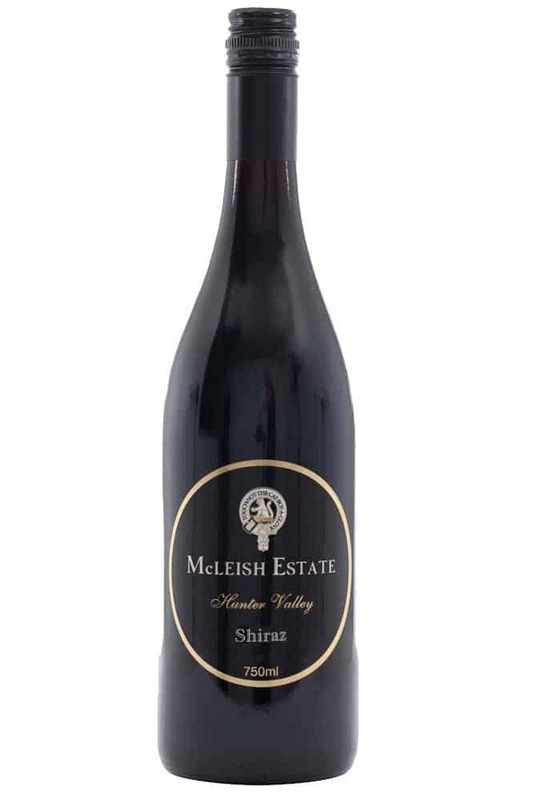 Produced from the Estate vineyards planted in 1985. All fruit is hand harvested to maintain the most premium quality. Subtle green quartz color as a youthful Semillon. The aroma provides a harmony of zesty citrus characters. 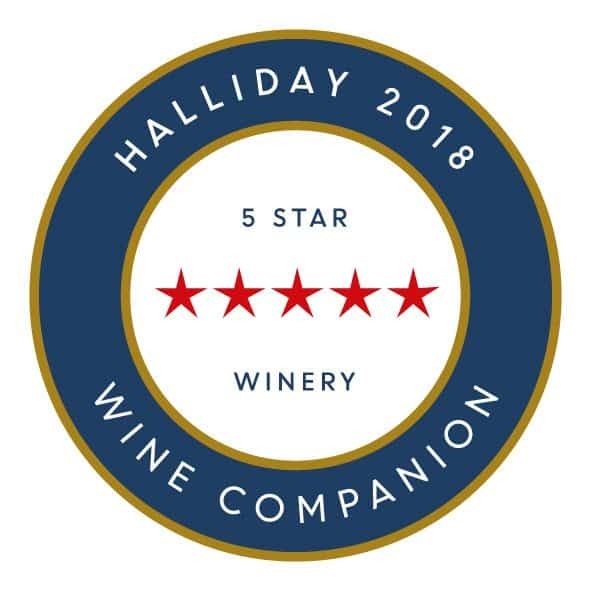 A focus of powerful fruit qualities are displayed on the palate with juicy fresh squeezed lemon with passionfruit and guava edge, the palate is supported by equally fresh acidity which ensures a long length and a framework for the future. 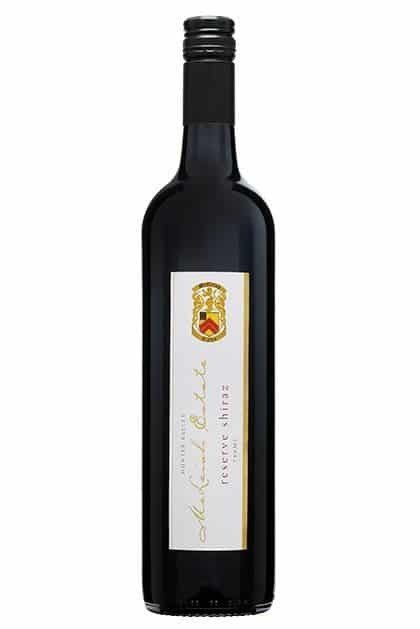 The dry conditions leading into the 2013 Vintage produced low yielding vines, that in part with fruit thinning throughout the vineyard provided intensely flavoured fruit. All grapes where hand harvested before the intense Hunter Valley rain in late January. Cuisine: Freshly sucked oysters, light kingfish or prawn cocktails. Cellaring: Enjoy the powerful vibrant fruit flavours of the Semillon as a young wine or benefit from long term cellaring to enjoy the intense toast and honey flavours.